Professional installation of each layer of your floor will help preserve your investment. The Final Piece Of The Puzzle: A Professional Installation. Unlike some of the big chain stores in St. Louis (who give you a list of installers), we know our installers and offer full-service guaranteed installations. Most of our installation crews have been working with us for years and in some cases, decades, and all of our crews are insured and bonded. 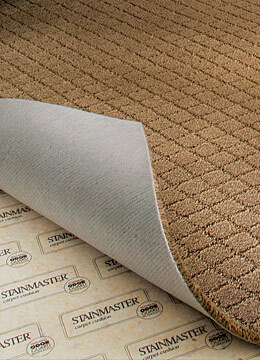 With Classic Carpet & Flooring, you know you are getting someone you can trust. There is more to a good installation than meets the eye. A poor installation can cause maintenance problems, unsightly seams, or even decrease the life of your new floor. Classic Carpet & Flooring only hires well trained professional installers who install according to the manufacturers’ recommendations. In addition, we always use the manufacturer’s recommended padding, adhesives, underlayments, and sundries to ensure that the installation will be fully warranteed. With our experienced installers we know it’s going to be put down right.